Coach Road Trip to Ibiza by Channel 4 has made a whole coaching TV program with teenagers and group adventure in our sports park. With Vies Altes, boys and girls from the UK have overcome their fears and doubts with the advice of Brendan Sheerin. 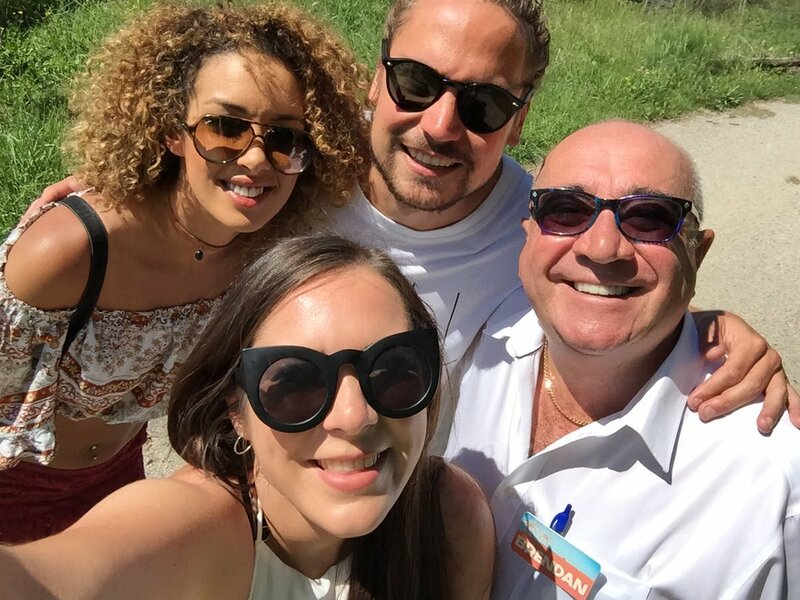 Coach Trip is a reality game show originally broadcast on Channel 4 from the United Kingdom. 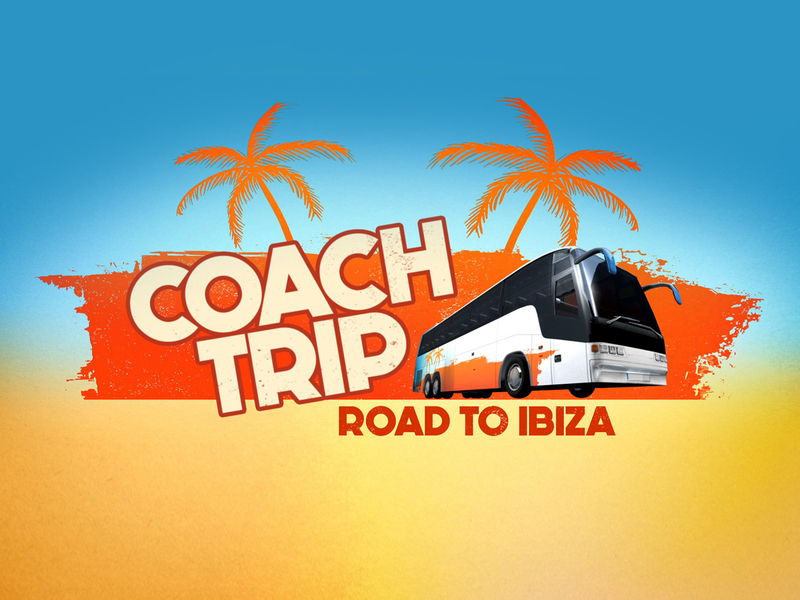 The show's format consists of four to seven teams of two undertaking a coach tour principally of continental Europe and, this time, they go through the Priorat road to Ibiza. 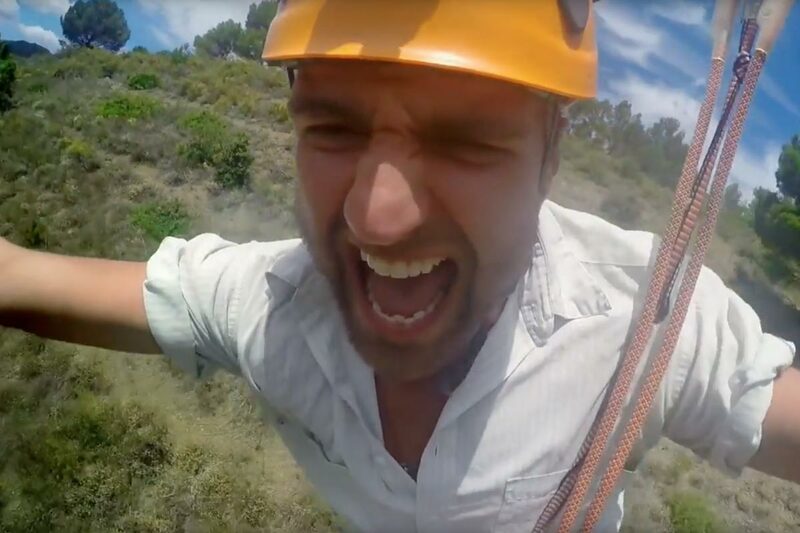 In the adventure park Vies Altes we are experts in conducting sports activities in nature with circuits designed and created to make the maximum possible adrenaline and break free for a few hours of the day to day responsibilities. 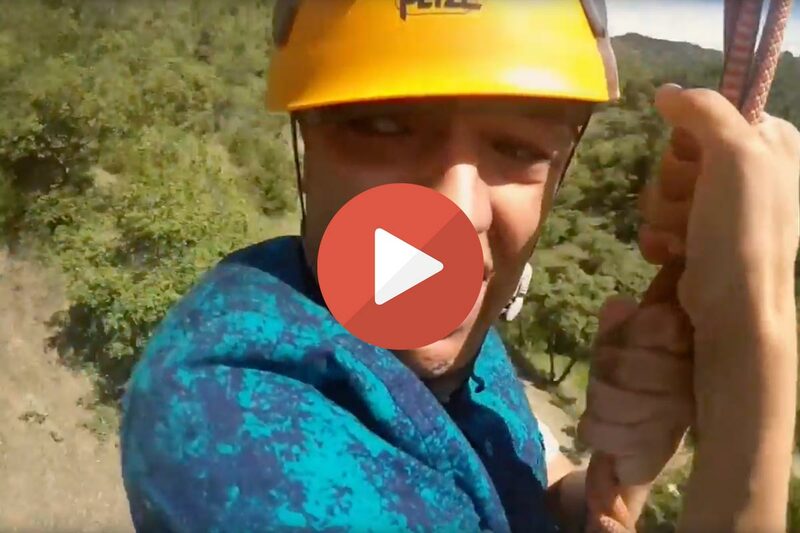 Our zip line group adventure tours are ideal for group activities such as a students journey, friends party or, as a more professional level, practice for emergencies or descent parachute jump. If you are thinking of carrying out an activity for your school or business team buliding ask us about the different possibilities for a funny & improvement activity. For example, complete your output down zip lines with a group meal in our picnic space. The adventure park Vies Altes provides you all the technical and logistical support to make your group activites being as awesome as possible.